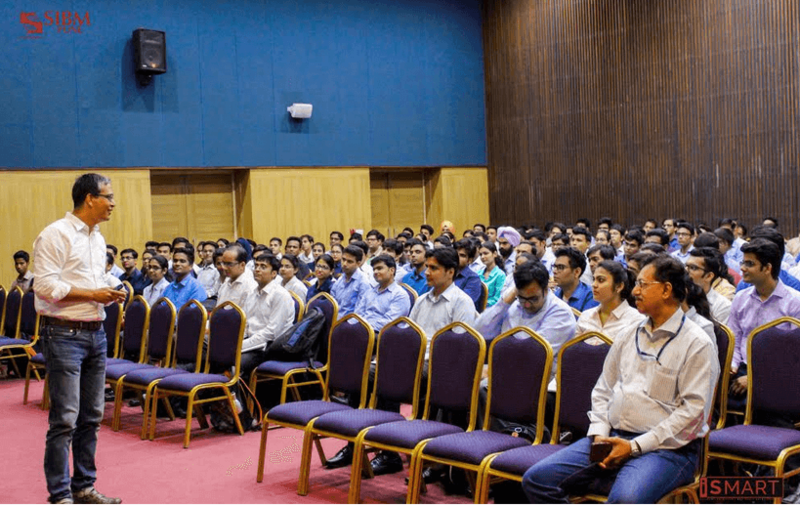 Mr Deepayan Sensharma, Director – HR (India, Middle East and Africa) at Jardine Lloyd Thompson ( who is also an alumni of SIBM PUNE) delivered a Leadership Session on Do we really know how to lead and shape the future? at SIBM, Pune. Mr Deepayan made the session engaging by sharing his personal experience in the industry along with the many contemporary examples. Mr Deepayan Sensharma concluded his the session by encouraging the students to acquire maximum knowledge during their MBA journey and later as well. Mr Deepayan Sensharma, Director HR (India, Middle East & Africa), JLT on ‘How to Lead and Shape the Future’ 0 out of 5 based on 0 ratings. 0 user reviews.